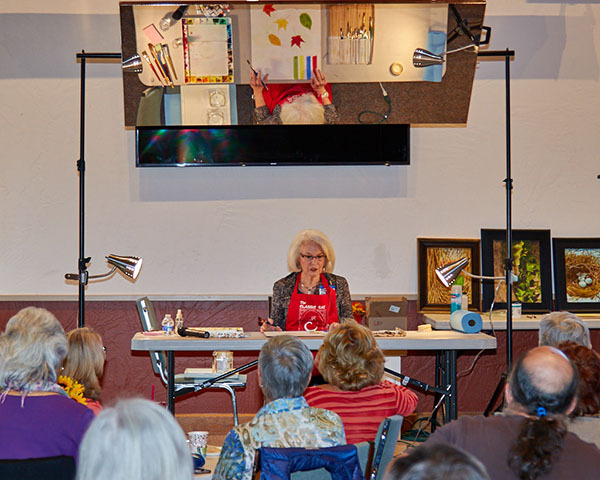 The Northern Arizona Watercolor Society (NAWS) in Sedona, AZ recently invited me to present a seminar on how and why I use Aquabord™ for my watercolor paintings. I’ve been painting with watercolors for nearly 15 years, and started using standard watercolor papers. About 7 years ago, I read an article about Aquabord as an alternative surface and decided to give it a try…I’ve been using it ever since! 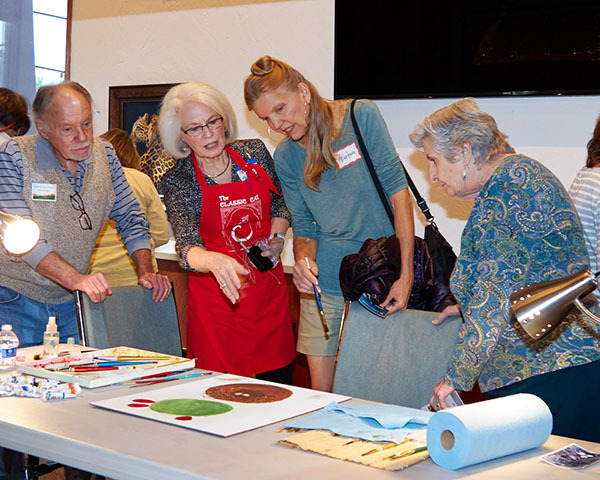 The NAWS seminar was part of the society’s regular monthly meeting and over 50 watercolor artists turned out on a beautiful Sedona morning. 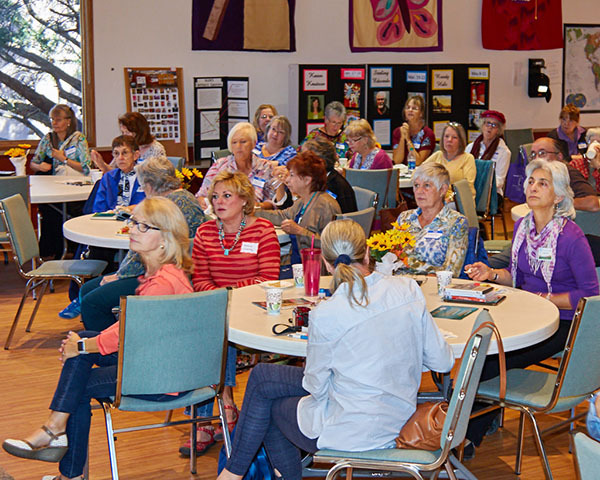 At the beginning of my presentation, I asked the group how many had used Aquabord, and a few hands went up. At the conclusion of the seminar, I asked how many now thought they would give Aquabord a try and nearly everyone enthusiastically raised their hands. Aquabord is an acid-free clay, textured surface coated on to a hard board – very similar to a fine 140-lb watercolor paper. The hard board makes the clay surface durable with no chance of tearing or wrinkling. I’d like to thank NAWS for their invitation to speak to their group. 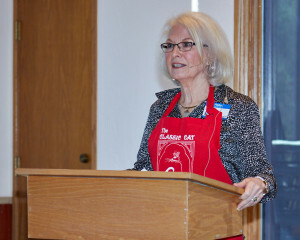 For more information about NAWS go to their web site: http://www.naws-az.org/. In the interest of full disclosure, I am NOT a representative or paid spokesperson for Aquabord or its manufacturer (Ampersand™). I simply find this product to be the best surface for my style of detailed watercolor painting.